Miriam looked at her brother who stood and rushed out. “What do you think has happened?” Puah asked her from her spot across the tent where she had been meeting with Moses. The two women hastened after the men. The man led Moses out of the camp and to a nearby stream where a large group gathered. Miriam hadn’t realized how thirsty she was until she saw the waiting liquid. She walked to the water’s edge and bent down. The stream flowed quietly and looked inviting. The waters reflected back her well-worn face. Her cheeks where flush from the trek and her dark hair stuck out from under her blue headcloth. She reached up to tuck the strands back into place. With a glance toward her brother, she dipped a cupped hand into the river disturbing the image and lifted the drink to her mouth. The cool water satisfied her parched tongue, but the bitterness almost made her spit it out. She forced herself to swallow and then wiped her lips on the back of her sleeve. “I guess we’ve discovered why they call this place Marah,” she whispered to Puah who had joined her. “What are we going to drink?” a woman in the crowd called behind them. “We have almost run out of our supply,” a man echoed her concern. “We can’t journey any further without water,” another added. Miriam watched her brother. His attention raised up as if someone had called his name. She felt the familiar sense she had so many times. God was making His presence known. Men and women exchanged glances. Moses leaned on the slim tree with all his weight. A few men stepped over to help. Some dug up the roots while others collected on one side to shove. With only a few short movements, they were able to push the tree into the water. “Try it now,” Moses instructed. Miriam dipped her hand in again. She hesitated as she brought the water to her lips. Her throat tightened at the anticipation of bitterness. She parted her lips and let the cool water flow into her waiting mouth. The same water she had wanted to spit out was transformed from bitter to sweet. She cupped both hands and lifted as much as she could to drink. “It’s good,” she said after a long draw. Each took their turn filling up all they could carry. After seeing that everyone in camp had enough water, Miriam walked with Puah toward the old midwife’s tent. She kept her pace easy allowing the older woman to take her time. “I heard you delivered the first baby born in freedom today,” she inquired. Miriam watched the smile reach all the way to the woman’s eyes. “Oh my, yes.” The midwife wobbled a little as they neared her small tent. She offered her elbow to steady the older woman. “My old bones just don’t have the strength to keep up with these Hebrew babies,” Puah joked as she accepted the extra support. “I don’t hold any ill will toward Eliora. It’s just that she’s so…” Miriam struggled to convey her concerns. “Young,” Puah finished for her. She waved toward the flap of her tent allowing Miriam to enter first. “Exactly.” She ducked her head slightly to step into the goat-hair tent just big enough for one person. Puah followed. She hung up the freshly filled skin on the peg of the center tent pole. Then she slowly eased herself down on a small pile of elaborate pillows. Miriam observed the stack. They were not in her friend’s simple taste. Beadwork covered the fine linens chasing itself into a pattern. Tassels hung from the corners of the fabric. No doubt they were part of the haul extracted from the Egyptians the night they left Egypt. A shiver ran up her spine as she remembered the stories they shared the first few nights in the desert. Puah and her apprentice went from house to house asking the women of Egypt to give up their possessions after the last plague struck. The same women who only hours earlier had discovered their sons dead in their beds. Miriam had not envied the task. She was grateful when Moses and Aaron had her making other preparations which kept her from being part of those who spoiled Egypt of her treasures. “We were both young once too,” Puah spoke on. “I have faith in Eliora. I see so much of myself in her.” She stretched up to reach for the pouch that hung above her. “Are you trying to say that I am not as good as my predecessor?” She received the pouch. Puah offered her the pouch. 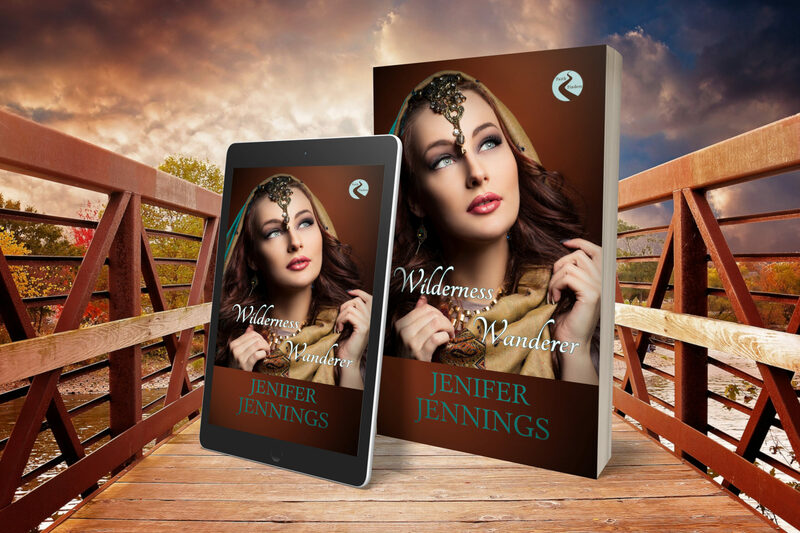 “She’s only twenty-six!” Miriam lapped the four corners of the tent. The midwife patted the ground beside her. Miriam pushed her hair away from her face. “And our people’s fate will be in God’s hands, not hers,” Puah interjected. “Puah?” a young voice called from the other side of the entrance. “Come in, Eliora,” Puah answered. “Greetings,” Eliora bowed toward Miriam before she knelt beside Puah. She nodded back. The bright light in the woman’s smile and easy movements made her seem all the more childlike to Miriam. “I brought you some food.” Eliora lifted the strap of her bag over her head and extended it toward Puah. “Good to hear.” Puah grazed on pieces of dried fruit and flatbread she retrieved from the bag. “And, how are you?” Eliora observed her mentor. “I’ll head out as well.” Miriam stood. “Sleep well,” Eliora called over her shoulder as she exited the tent. Puah watched her form disappear. “What is it?” Miriam asked. “Thank you.” Puah relaxed her grip and leaned back on the stack of pillows. She tilted her head to one side watching the older woman breathe easy. Puah’s face showed nothing but contentment and peace. Miriam was happy to see her friend at ease, but something inside stirred. She didn’t feel right but she couldn’t put her finger on exactly what bothered her. Puah had made her decision about the guild leadership and there would be no changing her mind. Puah opened her eyes and smiled a wide grin. Miriam could not push the uneasy feeling away long enough to return a smile. 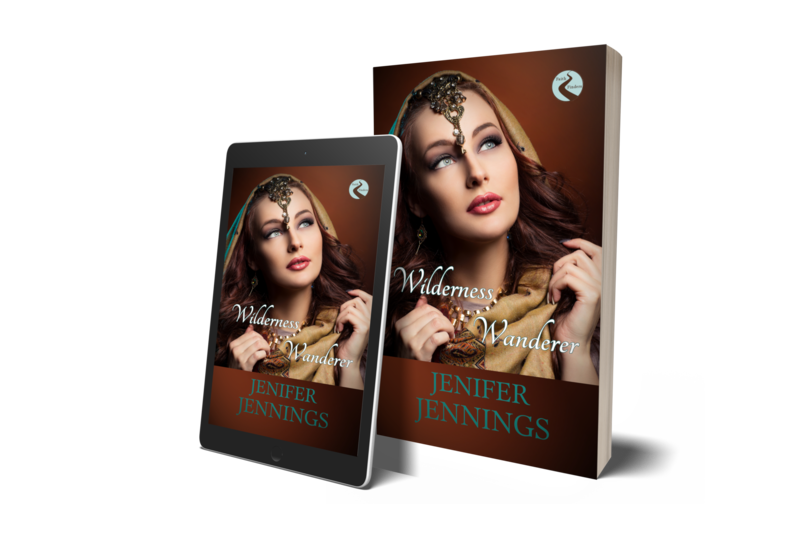 ​Grab your copy of ​​Wilderness Wanderer​​​ for $3.99 eBook or $12.99 paperback. Follow ​Miriam's journey.